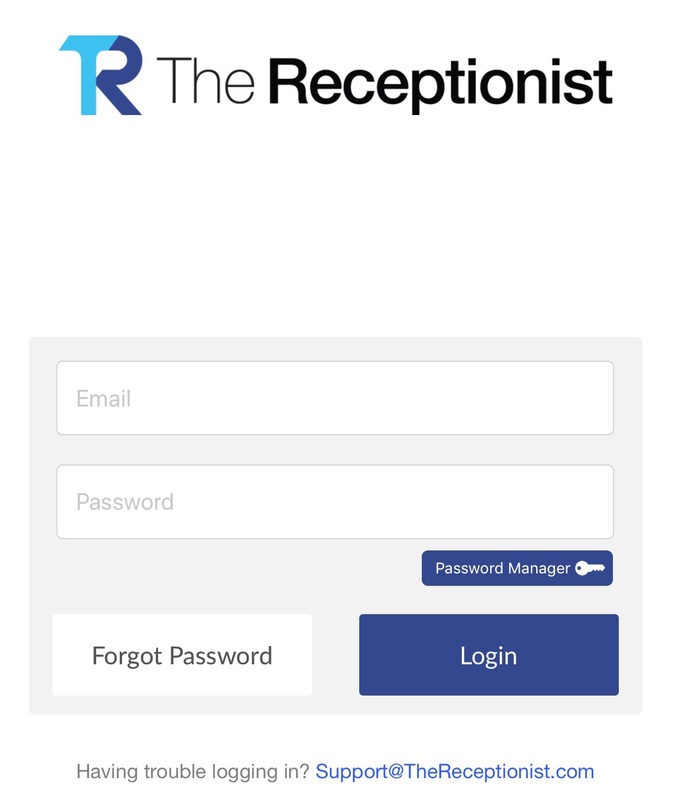 How do I download and install The Receptionist app? 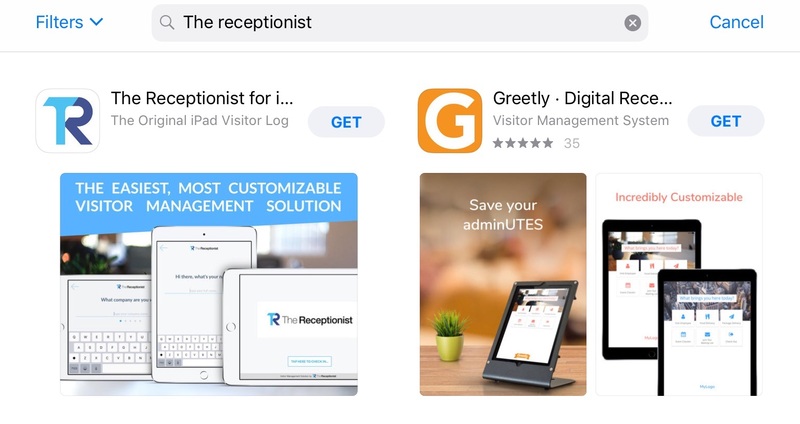 The Receptionist for iPad is an application that currently can only be installed to an iPad from Apple's App Store. If you don't have an iPad, use the chat icon at the bottom to let us know and we can walk you through some options for getting an iPad. If you don't yet have one, click here to create a Free Apple ID. Fill out the prompts, and be sure to save the questions and answers to the security questions they ask you. We also strongly recommend using a shared email like receptionist@yourdomain.com etc so that it won't be tied to a specific person. Keep your password safe and secure such that you will not lose it. Upon trying to download the app, you will need to review and fill in some more info about your Apple ID. Follow the onscreen prompts and fill in all required information. Payment information isn't needed for our app since its free, but feel free to enter it if you plan on purchasing apps. We are here to help! Just use the chat icon in bottom right of the screen to talk with us.